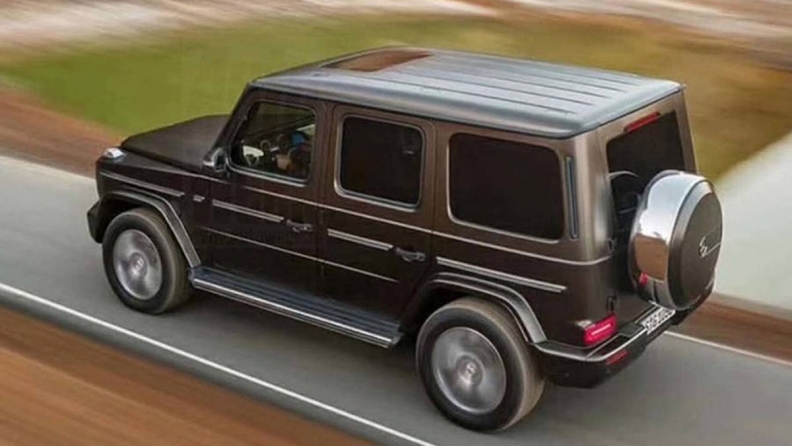 Everything up front has been revised and gives redesigned G-Class a more modern feel despite the old-school shape. 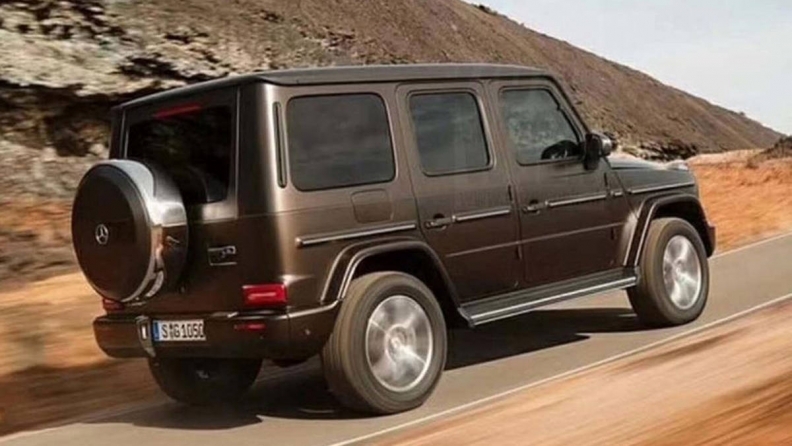 Images of the redesigned Mercedes-Benz G class have leaked before its official Detroit auto show debut, and it doesn’t look very different. The biggest visual changes to the still-boxy SUV appear in front with a redesigned bumper, grille and headlights. Yet surprisingly little else on the exterior has changed despite the light truck's billing as “all-new." It’s a different story on the interior, however. Mercedes released images of the inside about a month ago, but there are even more shots now. 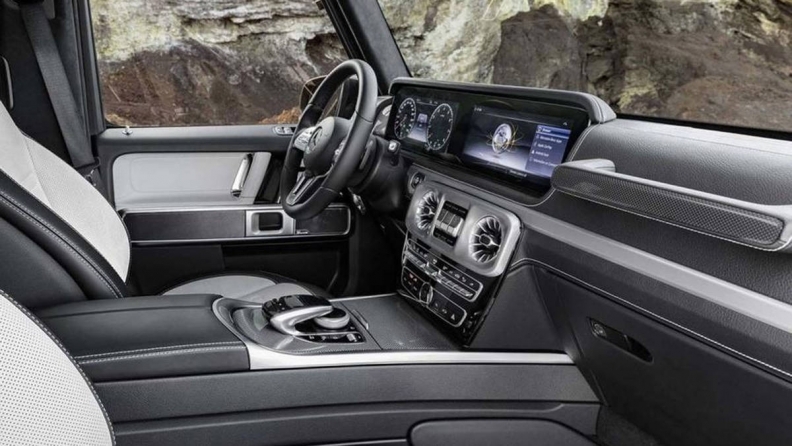 It’s decidedly S-class- and E-class-like with the sprawling screen and dash layout. The SUV will be wider with a 34 percent stiffer frame. But the most radical change to this still very old-school looking truck? Mercedes says the suspension is revised with a new independent double-wishbone design up front. 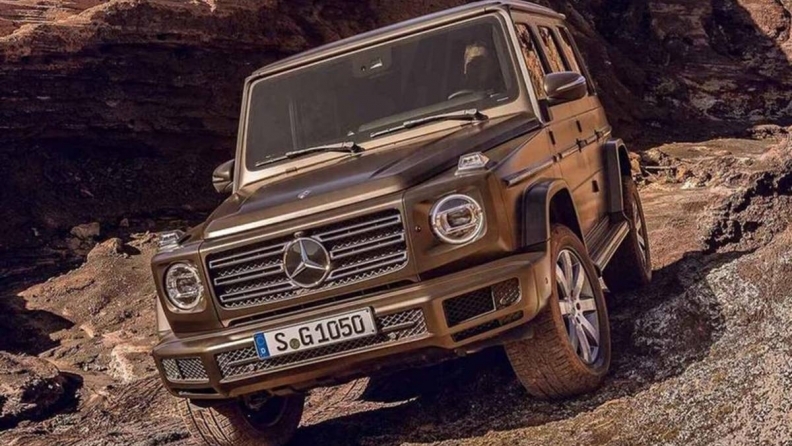 Mercedes disclosed plans for the switch to an independent front suspension in June but it’s still a big deal because the G-Wagen hasn’t had an upending change such as this since production started in 1979. It’ll be more comfortable for everybody plodding around L.A., but it leaves the Jeep Wrangler as the last holdout in the live axle department. For powertrains, Mercedes plans new engines, a nine-speed automatic transmission and new transfer case. The design philosophy of evolution rather than revolution follows a pattern at other automakers; the chiseled beast of an off-roader keeps its unique persona. Jeep didn’t mess with the fundamental styling of the Wrangler with its latest redesign, and Mercedes is taking a similar approach with the G class.